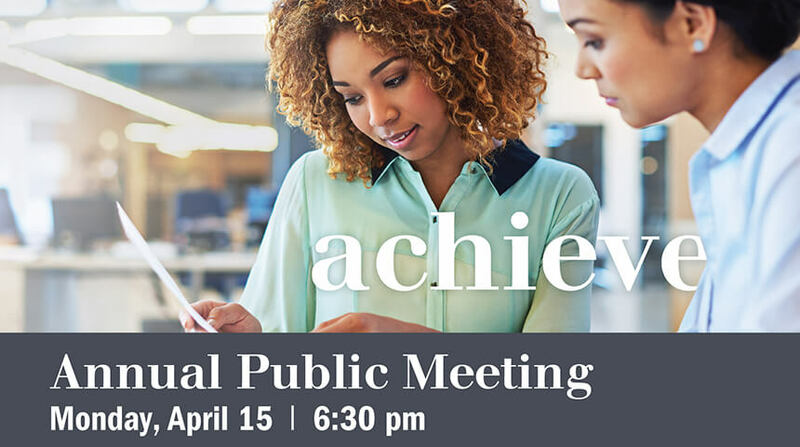 Join Board leaders and Library staff during our annual public meeting! • Learn about the Library’s accomplishments in 2018 and plans for 2019. • Hear answers to your questions and comments. • Celebrate the Advocates of the Year. • Enjoy light refreshments and conversation with Board members after the meeting. Send your questions or comments in advance!